Paper HeARTIST: July's Stamp of the Month...."Life is Wonderful"
July's Stamp of the Month...."Life is Wonderful"
With 47 participants in this blog hop, you are sure to find lots of wonderful ideas on using Close To My Heart's July Stamp of the Month. The hop makes a circle, so if you are starting here just continue until you make your way back and you will have made it through them all. If you have already started and are coming from Judy Faye Garner's blog, "Judy Faye's Place", then you are on the right track. 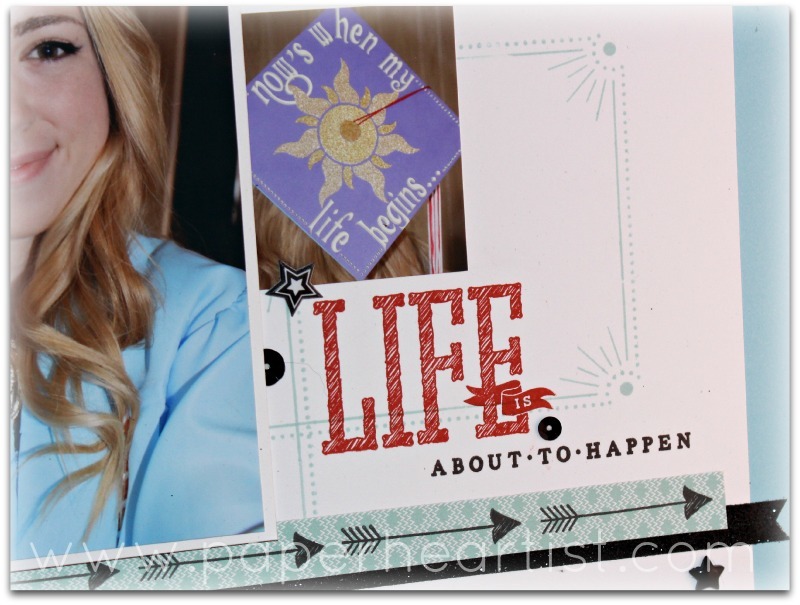 My daughter graduated from high school last month, so when I pulled out this month's stamp of the month and read the sentiments, I knew I wanted to create a layout of her in her cap and gown. Especially since she decorated her cap with a very similar sentiment that was inspired from Disney's Tangled. I tend to look for inspiration before I begin a project; usually on Pinterest, in sketch books, or from challenges. 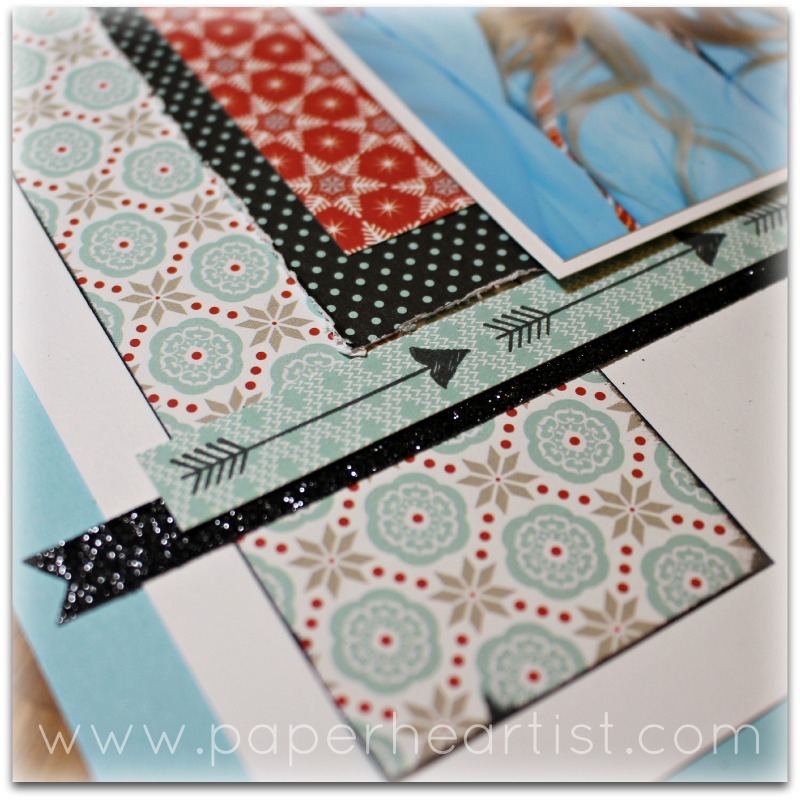 However, this time, I flipped through the CTMH idea book and was inspired by the layout on page 108. Even though I was inspired by the layout, I wanted to give it a more "trendy" look...not my normal go-to style. I do love how it turned out. If you have time, take a moment or two to check out the rest of my blog. 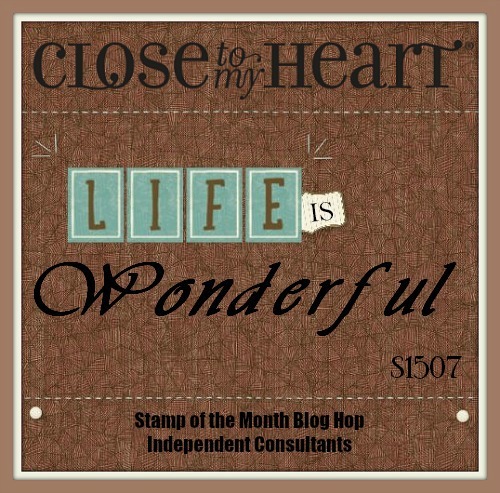 If you enjoy your visit, then please consider "Following Me", signing up to receive blog updates, and/or leaving a comment (we all love comments...the nice ones anyway), then be sure to continue along on the hop by heading over to my fellow consultant, Jean McNulty's blog, "Stamping Maui" and check out her project. FABULOUS layout!!! 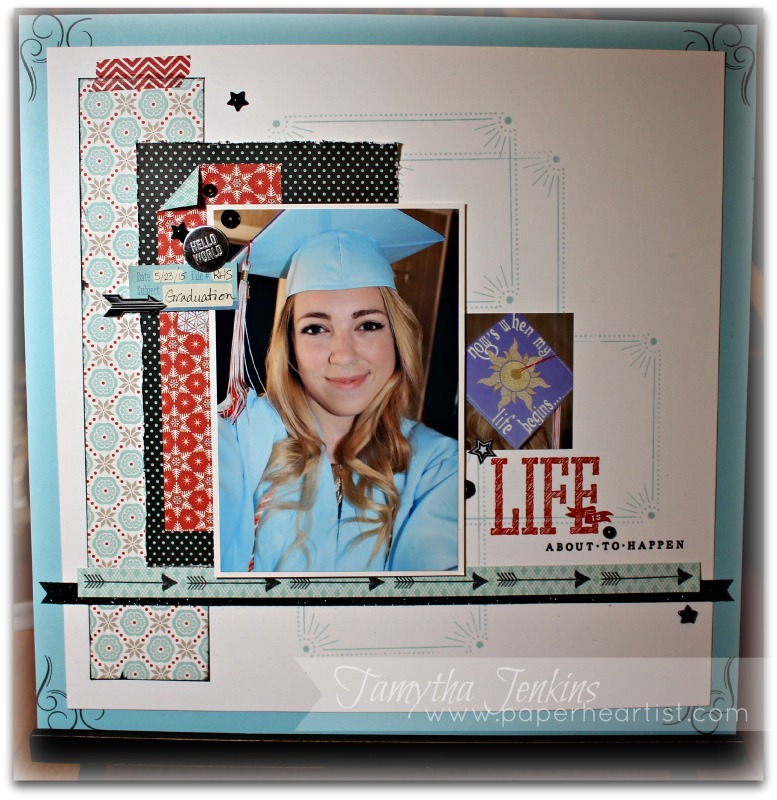 Love how you stamped the frames over top of one another...and you used this stamp set wonderfully! Love it! Great layout! 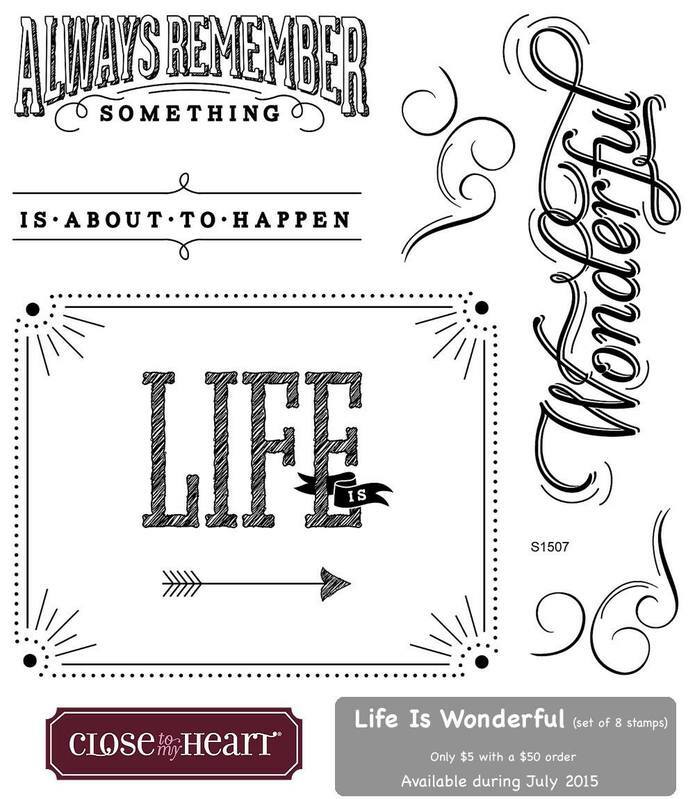 I also love how you used the frame in stamping your background. 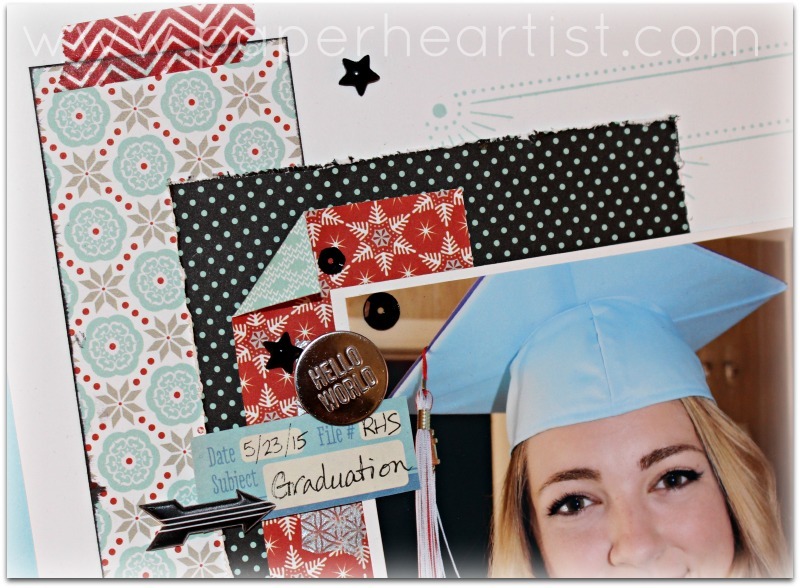 And, who would of thought Snowhaven papers for a graduation layout; but they are perfect! Great LO, love the design! Wow! I love this. I love how you stamped the frame several times in the background. 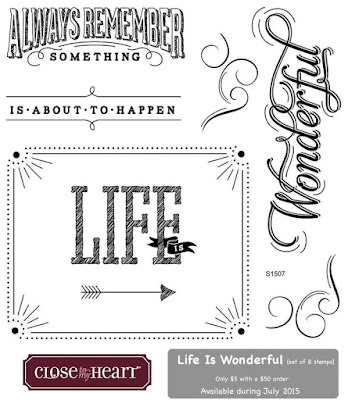 I love the paper selection and I love how you used the stamp set overall. Gorgeous layout!